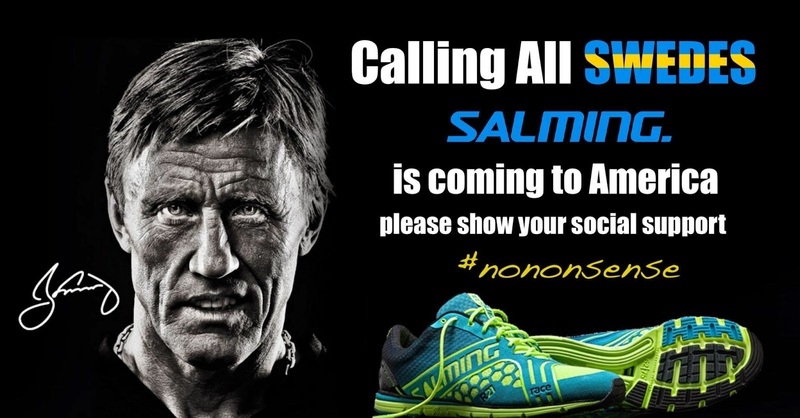 RunningSwede : Swedish Running shoes Salming! Swedish NHL Hall of Fame hockey player Borje Salming #21, brand Salming Running is now coming to America. Salming has been producing performance shoes for Handball and Floorball for years (Salming was actually my choice of Floorball sticks, back in the days when I was active as a player in SWE), now they are releasing great and fast looking running shoes. Labor day weekend is the date for America release!